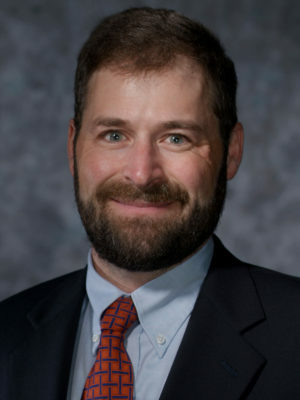 Dr. Patrick J. Wolf is Distinguished Professor of Education Policy and 21st Century Endowed Chair in School Choice in the Department of Education Reform at the University of Arkansas in Fayetteville. He has led or assisted with most of the key evaluations of private school voucher programs over the past two decades, including recent studies of programs in Washington, DC; Milwaukee, Wisconsin; and Louisiana. He has authored, co-authored, or co-edited four books and over 120 journal articles, book chapters, and policy reports on school choice, civic values, special education, public management, and campaign finance. He received his Ph.D. in Political Science from Harvard University in 1995.